Asking price is below current market due to job relocation. 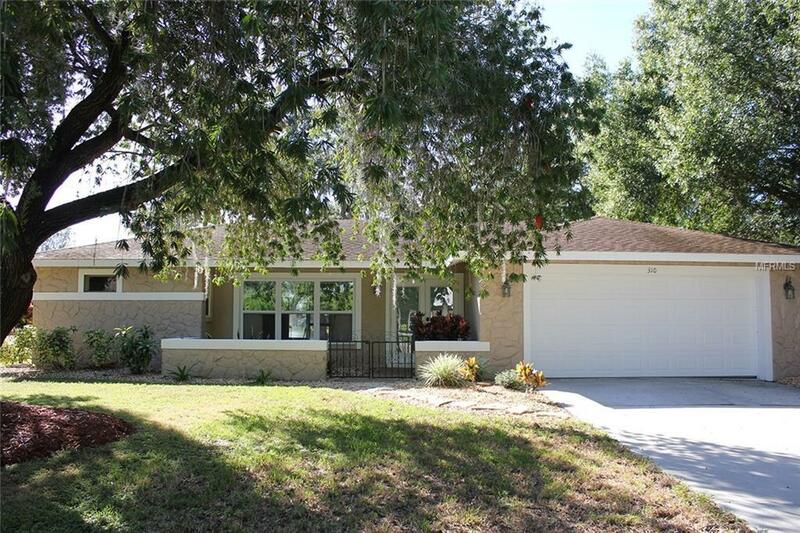 Enjoy peaceful lake views from this newly renovated 3 bedroom, 2 bath home just 5 minutes from downtown Sarasota, 15 minutes to Siesta Key and 10 minutes to Lido Beach. Highly sought after neighborhood on canopy tree street. 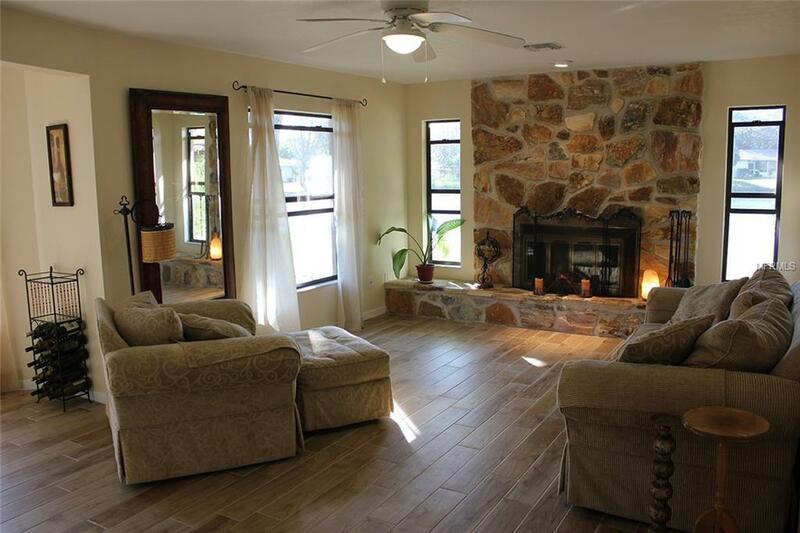 New flooring, kitchen cabinets, granite countertops, stainless steel appliances, tiled shower, landscaping, light fixtures, ceiling fans, mailbox and freshly painted interior and exterior. 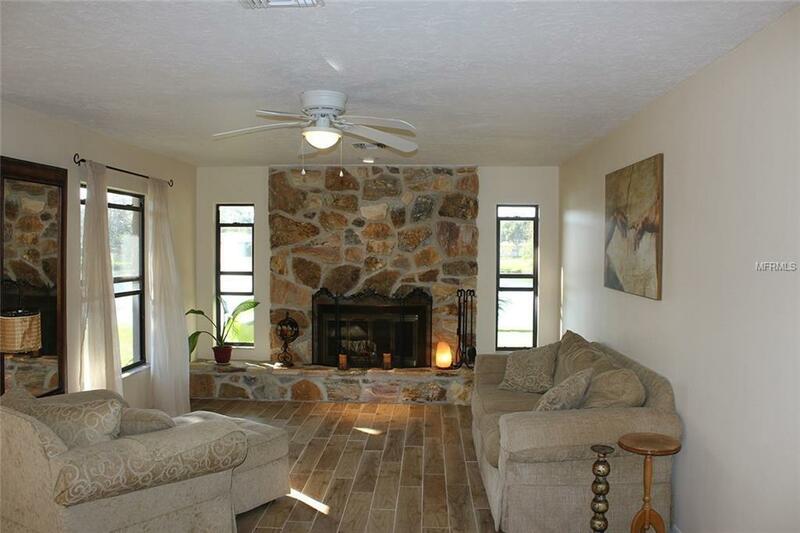 The spacious kitchen opens to the family room with a wood burning fireplace and beautiful views of the lake. The master bedroom boasts a walk in closet and master bath with dual vanities. The thoughtful split plan design features two additional bedrooms and a shared bath. The inside laundry provides plenty of extra storage and a large laundry tub. Lots of closet space. You will love the privacy, serenity, and pretty lake views while relaxing in the spacious enclosed patio. 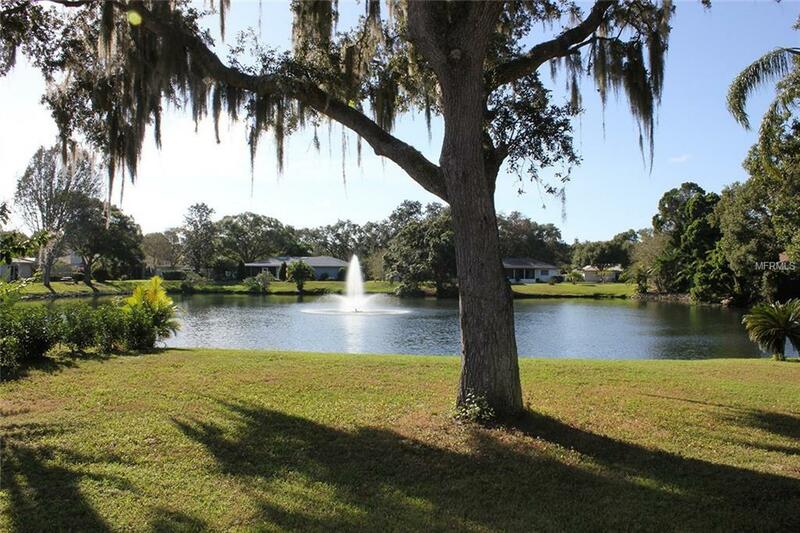 Close to everything that matters in a peaceful and quiet setting. Great neighbors to enjoy also! Listing provided courtesy of Soldbot Inc..